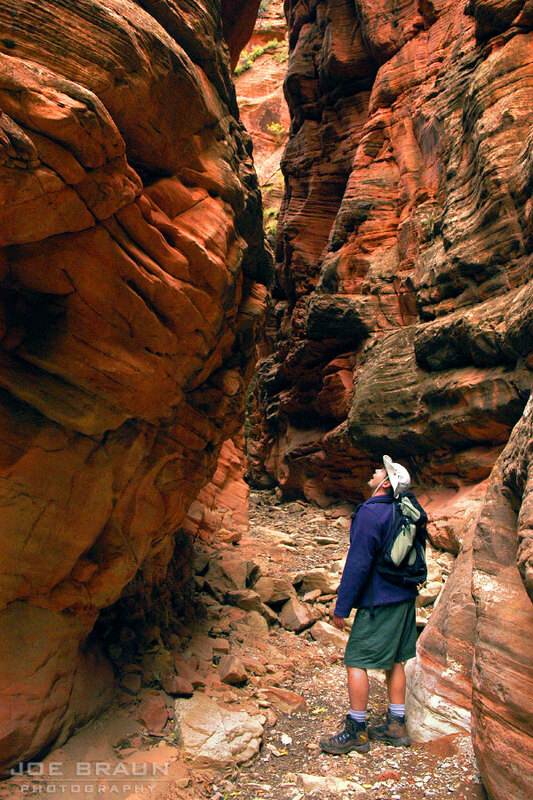 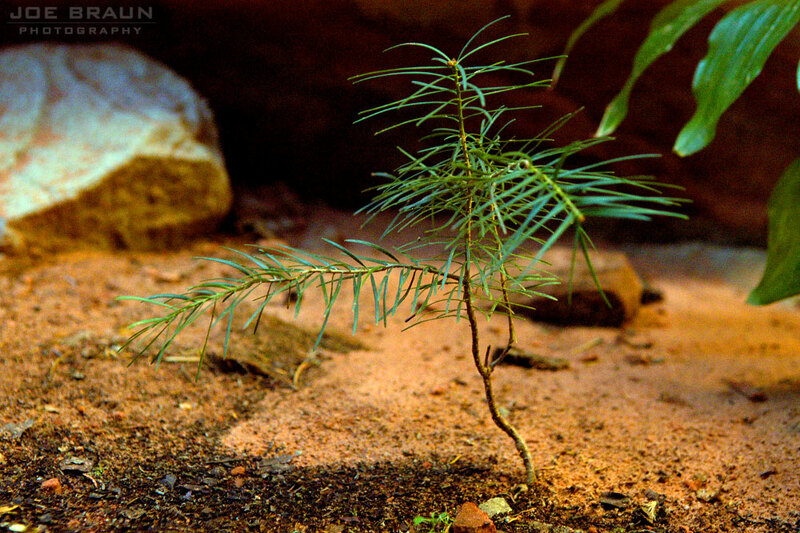 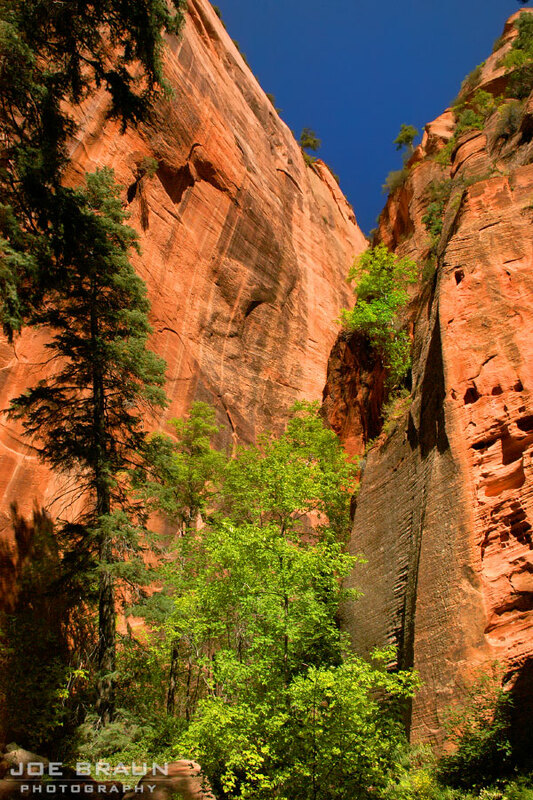 Spring Creek is a pleasant day hike through a little canyon with a handful of narrow sections. 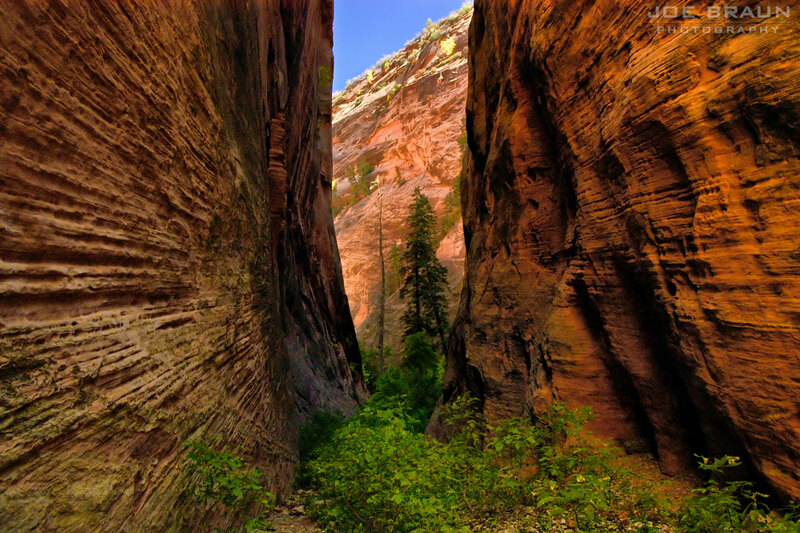 A few miles up, we reach the towering walls of Sweetwater Gulch. 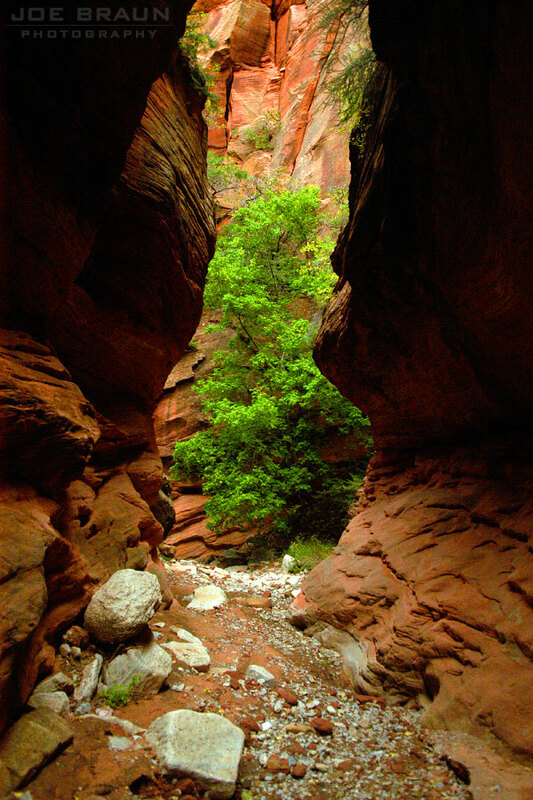 Beautiful little alcove in Sweetwater Gulch -- this is the golden section of this hike! 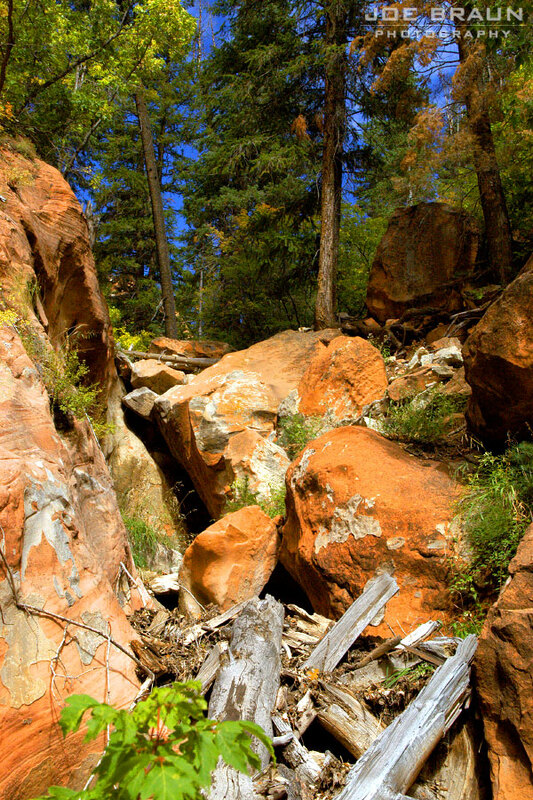 We made our way up several logjams and boulder slides in an attempt to make it to the rim.